There was a time when manufacturing companies were run by people with one hundred years’ worth of experience between the top three or four personnel. The simple fact is that there are very few companies still offering such a specialized kind of service, and Moye Handling Systems is proud to be one of the best. 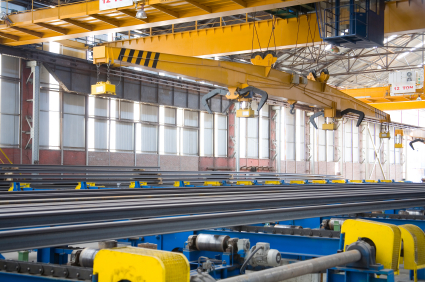 Whether it’s one-hundred-year-old D.C. overhead crane or the latest technology, Moye Handling Systems will provide your plant or shop with the specialized consulting services that you needed yesterday.